We are able to protect your most valuable assets, at home and at work, by equipping your home or office with a state-of-the-art security system. 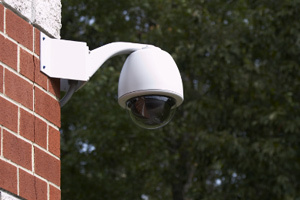 Our security systems are designed to provide enhanced comfort, safety and convenience. All installations are performed by qualified personnel who are fully trained in security. Again, there is no need to juggle multiple contractors during the design and building phase. Security systems is just another area we specialize in, allowing you to rest easily knowing your family and possessions are safe and secure.